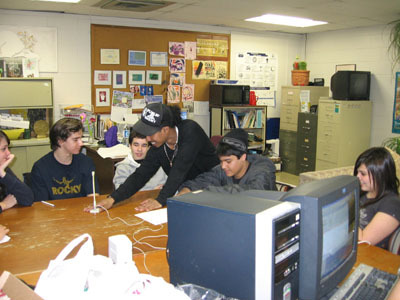 An article titled, Taking Courses as a Group Helps Community-College Freshmen Succeed, Study Finds, explains how Kingsborough Community College randomly assigned new students into the learning-community program. Once placed into groups of 25, the students were enrolled in the same three classes. The program was developed by an organization that strives to help low-income students succeed. How can paired communities build long-lasting student connections that will help students feel a part of college, learning and the campus as a whole? What can students learn about themselves and their potential from being paired with other students? What are the workforce implications in building teamwork that these paired courses can foster? What interactions can these classes promote among students of different ages, races, religions and learning styles? How can personal initiative increase when students are required to work through and with others for common learning outcomes?